While The Witcher 3 will be Geralt’s last adventure, CD Projekt Red’s game director hopes that there will be a new Witcher game in the future. The Witcher 3: Wild Hunt has been an amazing success, and since its release last year, the RPG harvested numerous Game-Of-The-Year awards (including our own). In a few weeks, players will be able to enjoy The Witcher 3’s second and final expansion, Blood and Wine. 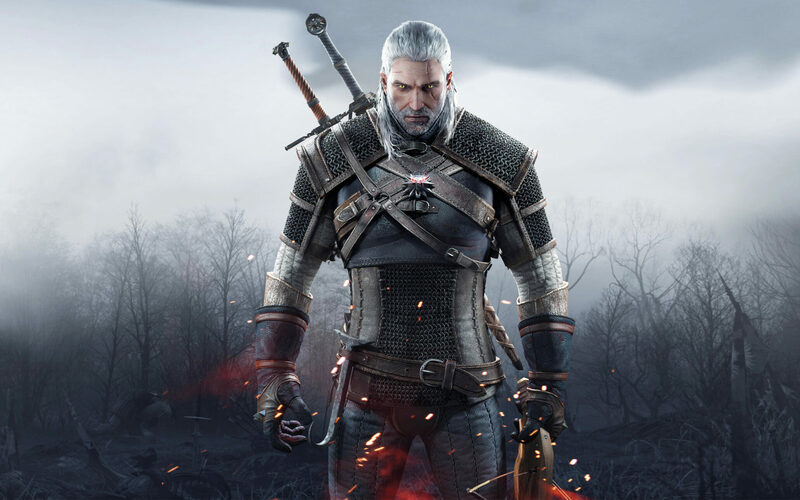 In a recent interview with Eurogamer, game director Konrad Tomaszkiewicz talked about The Witcher 3, the upcoming Cyberpunk 2077, and shared his hope for a new Witcher game in the future. The upcoming Blood and Wine expansion is the second expansion to be released for CD Projekt Red’s action-RPG, and according to Tomaszkiewicz, it will also be the last for The Witcher 3. “Is this the last expansion?” Eurogamer’s Robert Purchese asked Tomaszkiewicz recently. The game director’s answer was, “Yes”. Following Blood and Wine, there won’t be any new content for the Witcher according to the game director. Instead, the team will be focusing on the upcoming Cyberpunk 2077. “this is the last thing we deliver and we focus on Cyberpunk”, said Tomaszkiewicz. While CD Projekt Red will be focusing on Cyberpunk 2077, Tomaszkiewicz sincerely hopes that there will be a new Witcher game in the future. “Personally I hope that someday in the future we will do something more because I love the setting and I work on The Witcher games around 12 years right now,” he said. “But I don’t know what we will decided. The strategy plan they’ve got they will share with us soon. We’ll see”, the game director added. Given the success of the Witcher series, it seems like a no-brainer that CD Projekt Red will eventually work on a new Witcher title. This new game however, won’t feature Geralt as CD Projekt Red has always stated that The Witcher 3 will be Geralt’s last adventure.